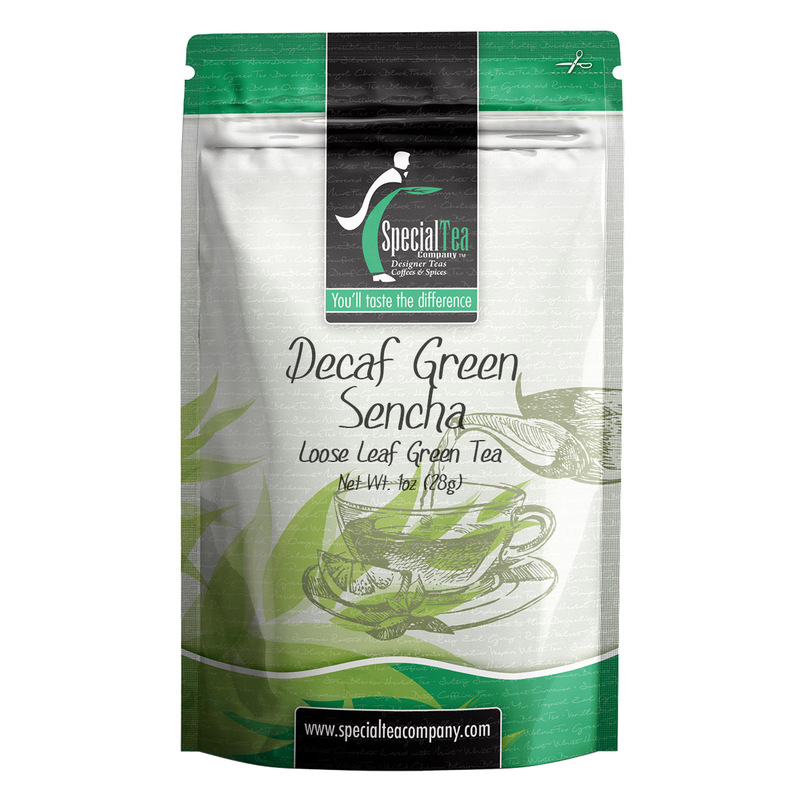 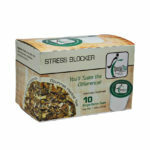 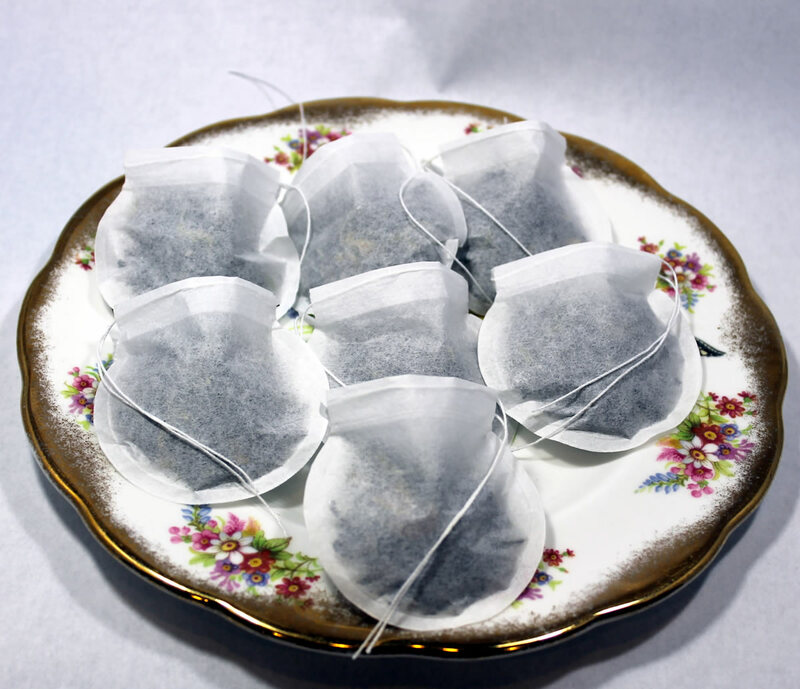 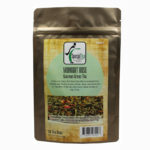 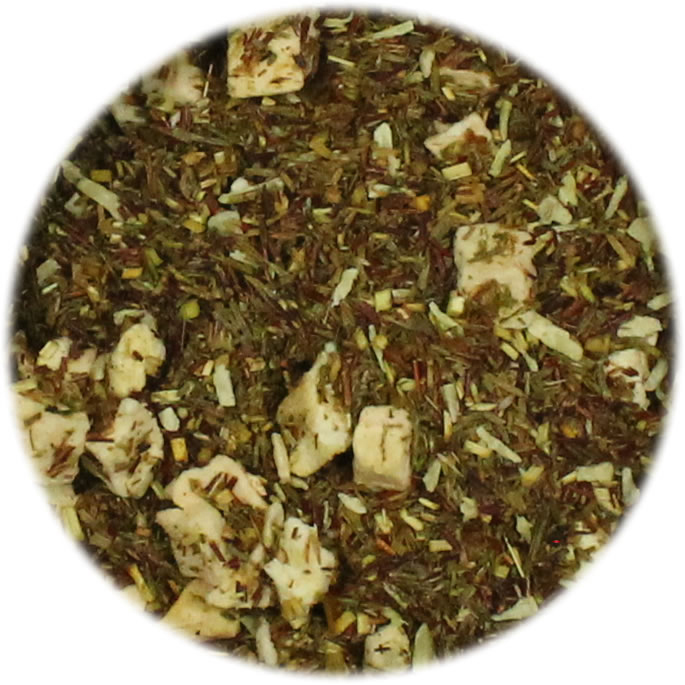 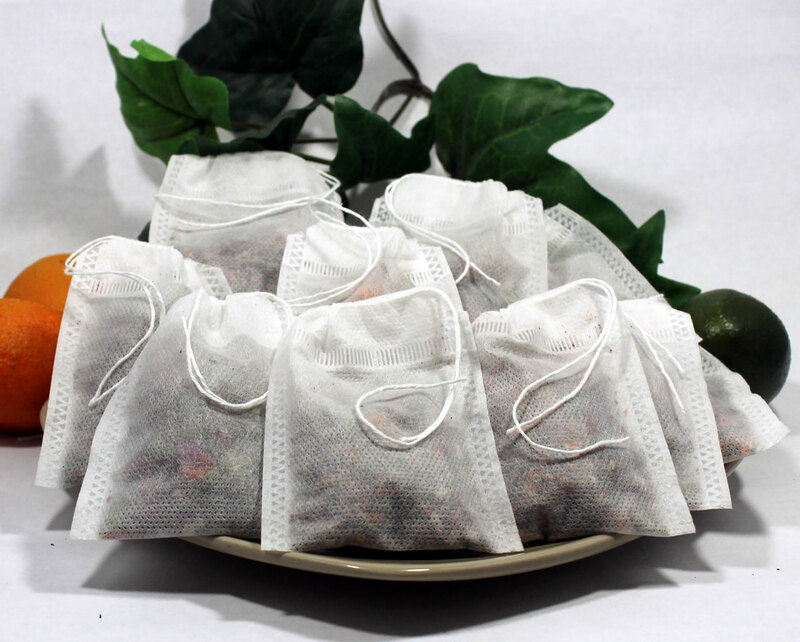 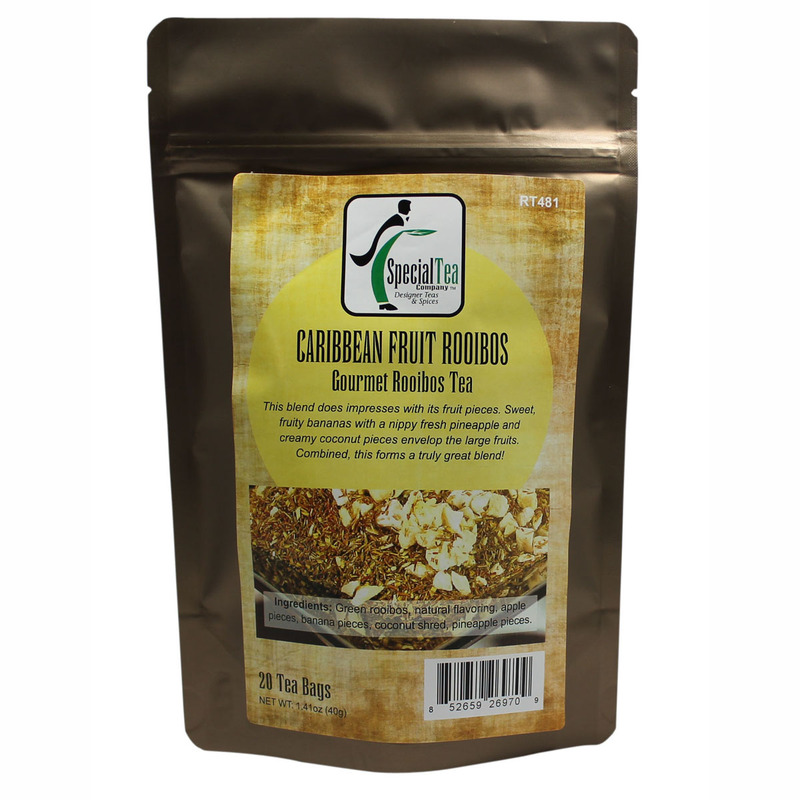 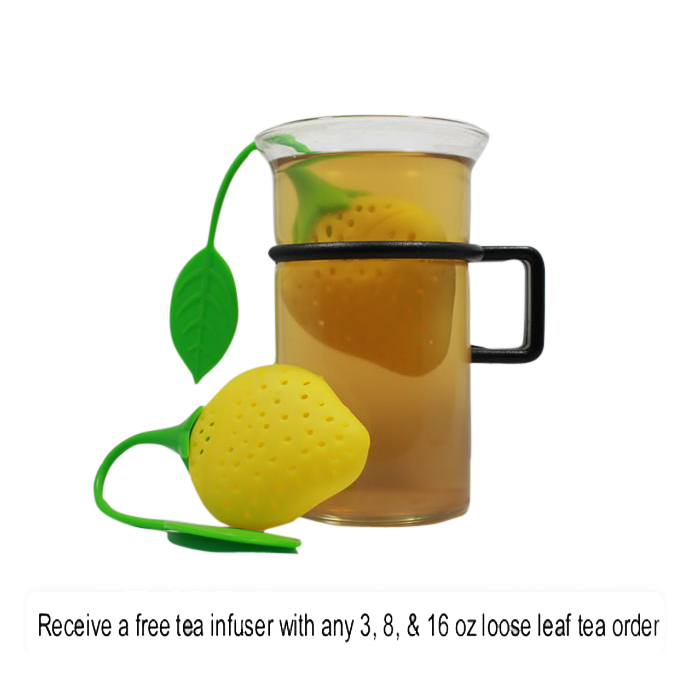 A fruit filled melange of health is brewed up with this combination of a fruity herbal tea and green rooibos. 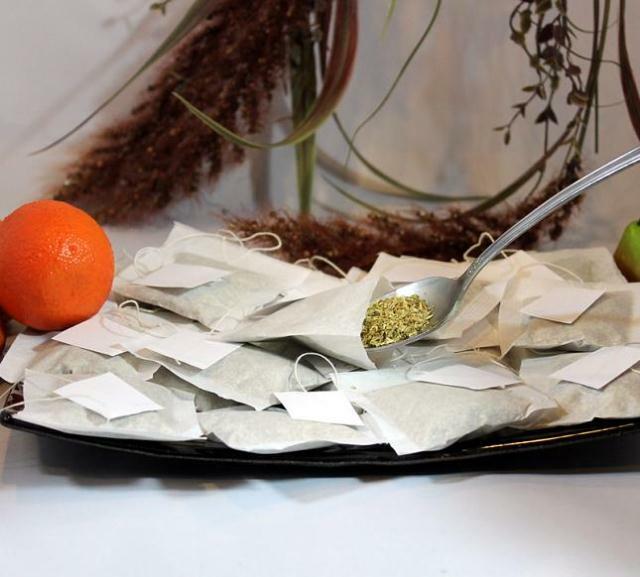 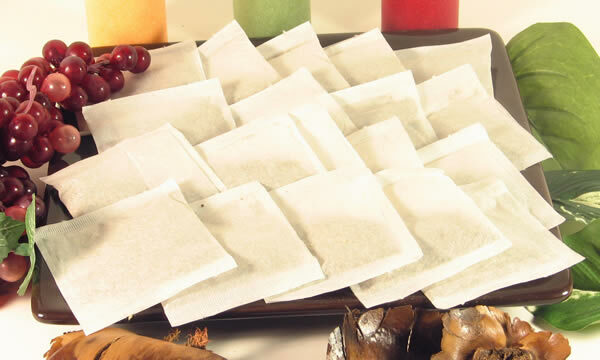 Rooibos is a caffeine free herb that is very high in antioxidants, acts as an antispasmodic, aids in digestion, is great for skin, helps reduce allergies, and is full of vitamins and minerals. 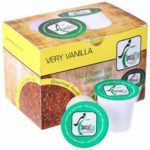 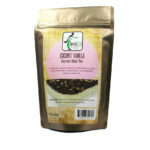 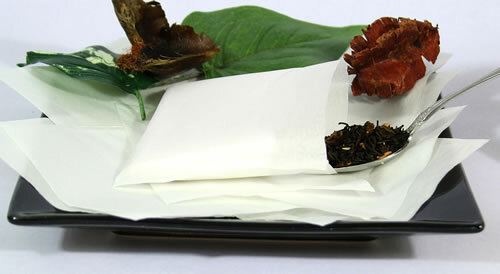 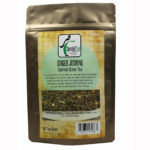 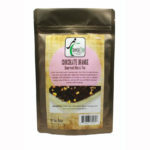 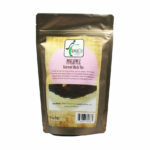 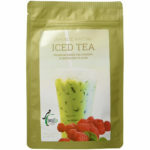 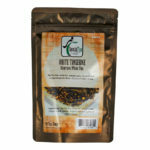 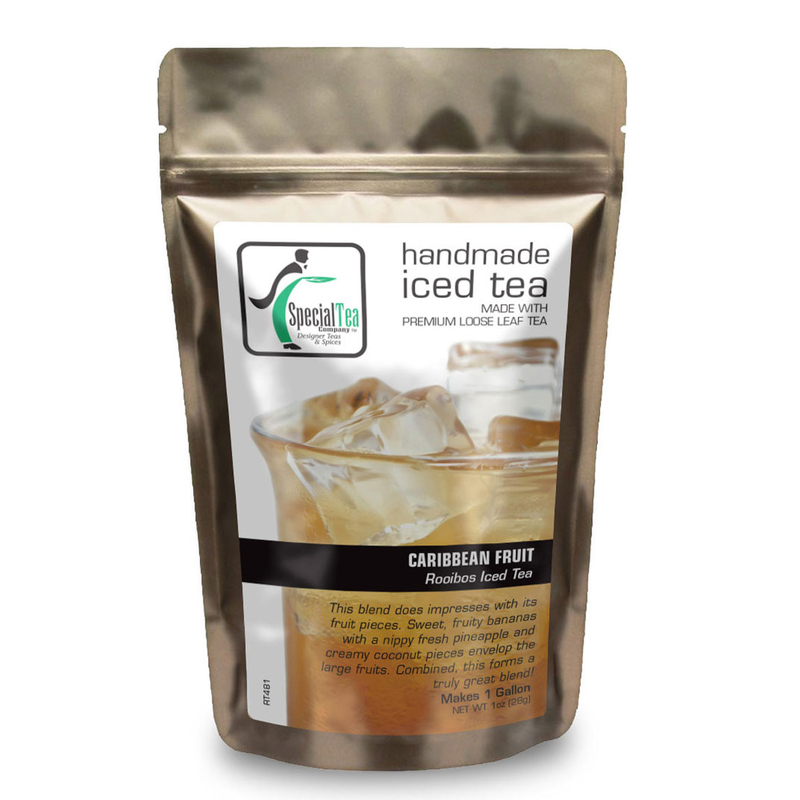 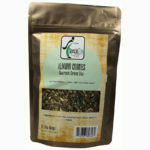 Ingredients: Organic green rooibos, organic flavor, organic apple, organic banana, organic coconut, organic pineapple.